Hey friends! I'm finally back with some big news. 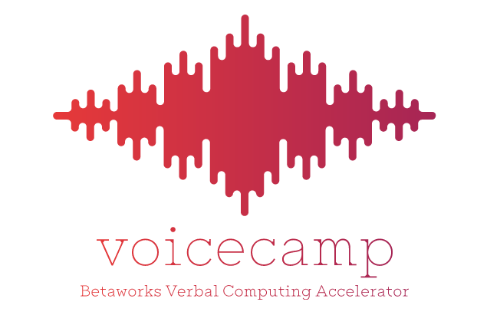 On Monday, Alex and I joined betaworks' voicecamp, a New York based accelerator for startups in the voice space. Throughout the next 10 weeks, we will work on a new product that aims to seamlessly connect voice interfaces with other devices. You can read more about it here: "Alexa, please send this to my screen." I wanted to tell you earlier, but during the last weeks, we had to sort out all sorts of stuff, like incorporating in the US, finding housing, dealing with legal and tax issues, etc.. But finally, everything seems to be sorted out enough that I can give you a short update. After a tough 2016, I'm really happy to now have the opportunity to work alongside great teams and mentors on a new and emerging tech space. Again, it's all about perseverance.